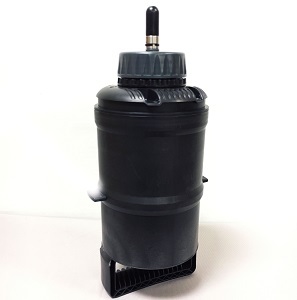 Bottles – X-Pert Systems, inc.
X-Pert NextGen Technology uses a pressurized canister in conjunction with an electro-mechanically controlled dispensing valve. The pressurization system eliminates the need to rely on gravity for pouring speed. The electro-mechanical actuator functions to open and close the valve for dispensing operations. Each NextGen canister is fully sealed and opened only when filling. This minimizes changes in toner strength over time caused by solvent loss or evaporation. 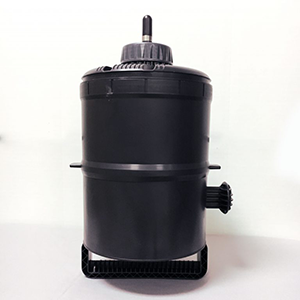 The sealed canister also helps eliminate toner coagulation caused by air exposure. the key to accurate dispensing is the flexibility and speed of the electronic valve control. Under computer control, the valve opening time can be varied based on toner properties such that only small amounts – less than a tenth of a gram or micro drops – are dispensed per valve opening and closing cycle.